Fully Handcoded W3C Valid PSD to HTML in just $50 USD. Submit PSD to HTML Project! We work on jQuery image slideshows all the time and it’s a great way to showcase content on your website. 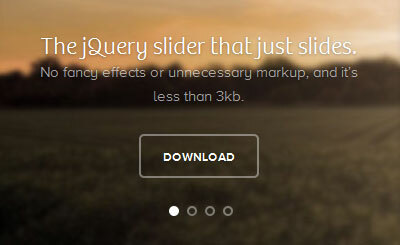 Thankfully, there are a number of wonderful jQuery slideshow plugins available that integrate well with responsive web designs. Most of them are available free for non-commercial/commercial use, depending on their license agreement. We are listing a handful of them in this post. RapidxhtmlBest PSD to HTML Conversion Company.